The first of many performer announcements! We are happy to announce that festival favorite Máirtín de Cógáin will be back this year with the Máirtín de Cógáin Project featuring our great friends Jil Chambless on flute and vocals along with the founder (and happily retired) former director of CelticFest MS, Don Penzien on guitar with fiddler phenom Haley Richardson. Haley Richardson with Don Penzien will be taking the stage as well. Among Haley’s many accomplishments the most recent is as the 2017 All Ireland under 15 slow air champion. We are so fortunate to have her making her CelticFest debut! 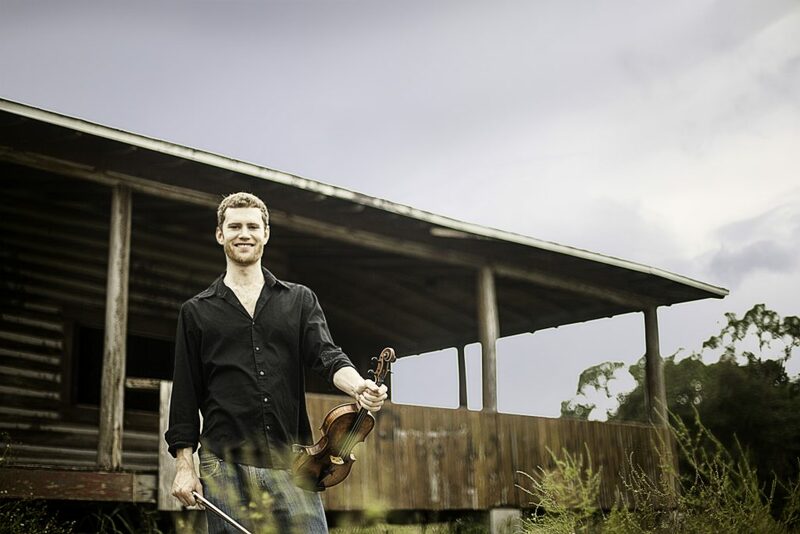 Mississippi’s own Emerald Accent- Clark Lowery, Tom McCandlish and Gail Fox will be debuting their new lineup this year featuring fiddler & singer Alexis Frenette. We can’t wait for you to hear them! We’re very pleased to be able to have the fantastic Beyond the Pale from Dallas, Texas back after many a long year! Longtime festival goers can tell you what a great time you’re in for! The Coyne Family from Boston. If that name sounds familiar you’ll be recalling that John Coyne has been a long time CelticFest friend performing with Larre Reeves who will also be back! We’re so pleased to have persuaded the whole, incredibly talented family to make the journey this year! Lisa Coyne on flute, Josie Coyne on fiddle & Rory Coyne on accordion. Also making their CelticFest debut, we’re pleased to introduce you to Pappy With A Hatchet from St. Louis. Members Dan Lowery, Alan Murray, Kevin Buckley and Ian Walsh are well known in the Trad scene not only for their first class talent but also excellent band naming skills! We’re thrilled to have our great friend, uilleann piper Joey Abarta from Boston back with us this year. Joey will be performing in a few different lineups as well as teaching workshops. We excited to have incredible sean-nós dancer, set and céilí teacher Jackie O’Riley from Boston with us. Jackie will be performing and teaching workshops. Catherine Bishop, TCRG, TMRF. Catherine received her certification to teach céilí & set dancing (TMRF) as well as step dance (TCRG) through An Coimisiún le Rincí Gaelacha (CLRG). She has been the director and teacher for the Jackson Irish Dancers for many years so if you’re a longtime festival goer you know what a fantastic dancer she is! She will be performing as well as calling the Saturday night Céilí! Sunday, January 14 at 7pm. 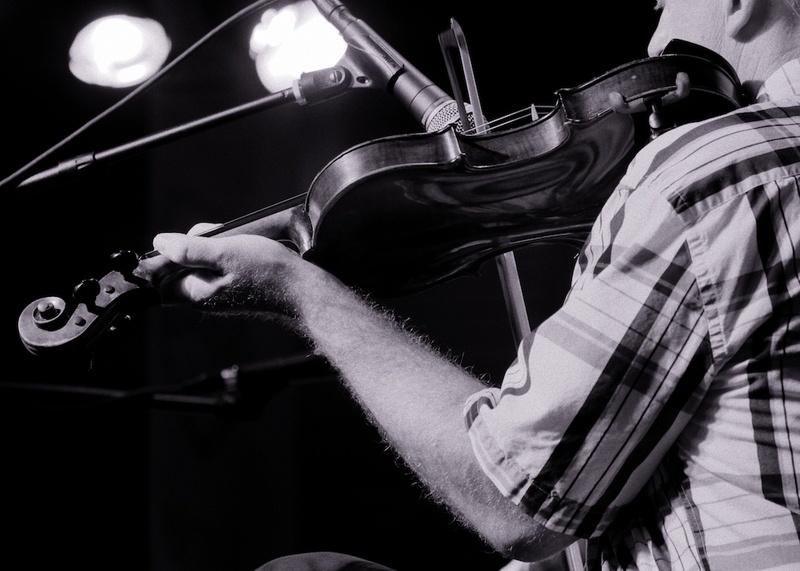 Finn first started playing fiddle at age 10 and by 16 was a two-time finalist at the All-Ireland championships. Joined by Glaswegian Alan Murray on guitar and bouzouki this is going to be another great evening of Trad music at the gorgeous Fairview Inn. Available here on our website or at the door. The menu from the Library Lounge will be available so your dinner is sorted! This Concert Series is for the love of Celtic Music and bringing it to Jackson! All proceeds go to the Musicians so won’t you please come out and support them? It also lets the CHS know you want us to continue bringing these world class musicians to town all year long. Here’s some clips to get you excited! Finn is a two-time finalist at the All-Ireland Championships. He has toured the U.S, Europe, Africa, and Brazil and performed with many Irish and Scottish luminaries from John Doyle to the Paul McKenna Band. In 2016, he released two discs, Roots, and Branches as part of a project that features many of the artists with whom he has collaborated with over the last ten years. Finn has served as an instructor in Irish fiddle at the Swannanoa Gathering for eight years and taught at a dozen other fiddle camps around the U.S.
Alan Murray hails from Glasgow in Scotland, where he was introduced to the tinwhistle at an early age. He eventually turned to the guitar as his primary instrument, and later expanded his arsenal to include the bouzouki. After studying instrument-building and repair in Glasgow, he moved to the US to further pursue his musical career. 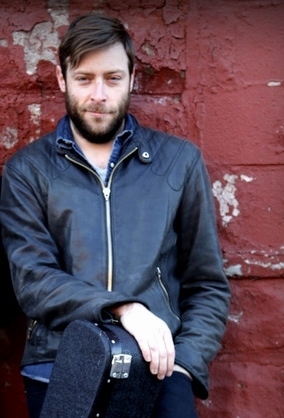 He was soon playing and recording with some of the best musicians on the New York Irish scene and was featured on 2012’s IMA nominated Manhattan Island Sessions recording. He has taught at the Catskills Irish Arts Week and Fairbanks Summer Arts Festival and appeared at such well-known events as Denmark’s Tønder Festival, Milwaukee Irish Fest and Celtic Connections. He has shared the stage with such artists as Karan Casey, Niall and Cillian Vallely, Eileen Ivers and Scotland’s Battlefield Band, and has toured extensively across Ireland, Britain, Europe, Australia and the United States.